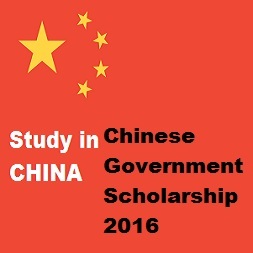 China Scholarship Council (hereinafter referred to as CSC), entrusted by the Ministry of Education of the People’s Republic of China (hereinafter referred to as MOE), is responsible for the enrollment and the administration of Chinese Government Scholarship program. Scholarships are offered in almost every field like Engineering, Agriculture, Medicine, Economics, Legal Studies, Management, Education, History, Literature, Philosophy, and Fine Arts for scholarship recipients at all levels. Applicants are not applying for language programs. And the Agent No. of BIT is 10007. When all information is correct and complete, please submit it online. After reviewing the materials, we will contact you through email to post us the hard copy and tell you our mailing address. Any application materials posted to us without our permission will not be accepted.